November 23, 2016 – Since launch on Saturday, November 19, GOES-R has transitioned to the ‘orbit raising’ phase of the mission and is making its way to geostationary orbit. The spacecraft is currently positioned in a sun-point attitude, which allows its solar array to harness the sun’s power. The GOES-R team has performed the first liquid apogee engine (LAE) burn without anomaly. This engine burn is part of a series of LAEs that will help position GOES-R in geostationary orbit. The next major milestone will be the second stage deployment of GOES-R’s solar array, which is currently scheduled to occur on November 30, 2016. 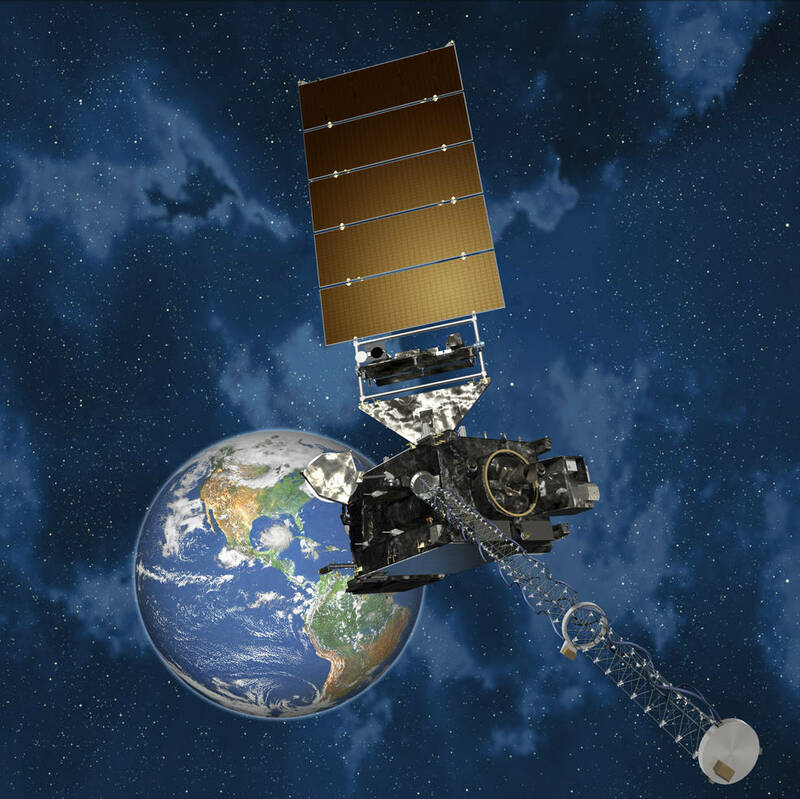 Once GOES-R — now GOES-16 — is placed in geostationary orbit, it will undergo an extended checkout and validation phase lasting approximately one year. The satellite will transition to operations immediately afterward. Whether it will serve as GOES East or GOES West has yet to be determined. The final decision will be based on the health and performance of the NOAA GOES constellation. GOES-R is the first satellite in a series of next generation geostationary satellites. These satellites will provide significant enhancements for weather forecasters at the National Weather Service. GOES-R will have the capability to monitor multiple weather events and provide real-time weather forecast information to the NOAA’s National Weather Service. Improved instrument technology on GOES-R includes more visible and infrared channels, four times the imaging resolution, and a brand new lightning detection capability.